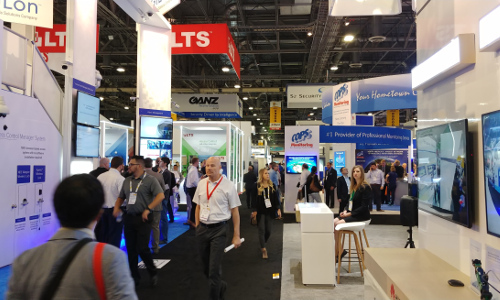 With an expanded show floor and record attendance, ISC West reflected a vibrant industry in the midst of bringing to bear connected products, advancing technologies, and newfound security and business intelligence services. 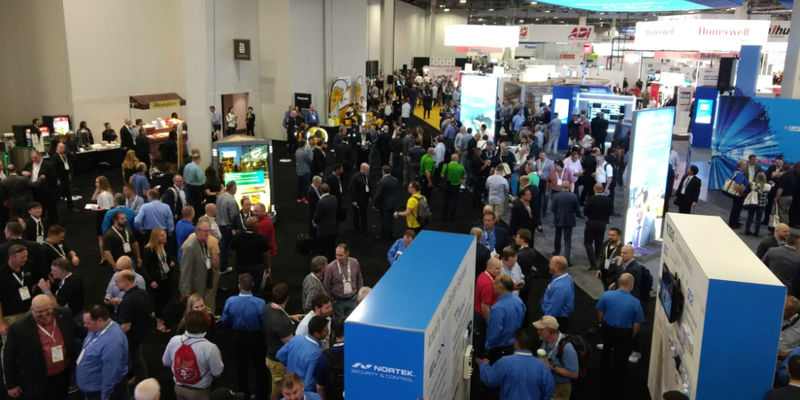 Attendees flood the ISC West 2018 exhibition floor on the morning of the tradeshow's opening day. LAS VEGAS — Aisles jam-packed with throngs of motivated attendees? Check. 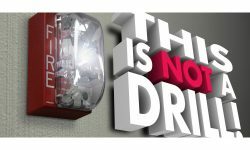 Products and technology exhibits that exemplify current and burgeoning physical-logical security trends? Check. A venue to engage industry challenges and illuminate organizational and technological deficiencies? Check. By most any account, ISC West 2018 will go down as an unmitigated winner. According to event producer Reed Exhibitions, attendance increased 6% above last year’s show, with well over 30,000 industry stakeholders descending on the Sands Expo & Convention Center April 10-12 to set a new record turnout for the third consecutive year. More than 1,000 North American and international vendors and service providers across the physical, IT and IoT security ecosystem were joined by a raft of new exhibitors at the tradeshow. SSI spoke with multiple attendees who expressed a similar regard for the 2018 installment, including industry luminary Les Gold, a partner with Mitchell, Silberberg & Knupp (MSK). Saliq Khan, a vice president with Imperial Capital, said each year the tradeshow affords him the opportunity to actively mine the exhibition floor for starts-ups and large conglomerates that are introducing innovative and meaningful products that investors care about. 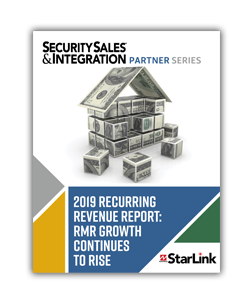 “This year was no different and I walked away with a dozen or more names of relevant companies across IoT, smart premises, access control, alarm monitoring, biometrics and video analytics,” he said. 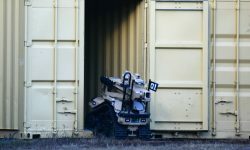 What he found most useful at this year’s event, Khan said, were long-awaited conversations focused around the convergence of physical and cybersecurity. 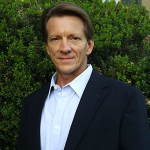 Beyond cybersecurity — and an accompanying sense of urgency the wider industry needs to step up its game — perhaps the heaviest promoted trend at the show was artificial intelligence (AI). Dahua, in particular, aggressively marketed this theme outside the exhibition hall with massive banners, along with making it a focal point of its exhibit space. The company also hosted a presentation titled “AI Creates Value” during which its president, Ke Li, and others, addressed a packed ballroom. Other big takeaway trends SSI editors observed on the show floor were the further entrenchment of: analytics, integration partnerships, robotics, higher resolution and more refined video, wireless, remote diagnostics, gunshot detection, as well as the continued rise of the smart home. Key to keep in mind: the industry awaits major traction and breakout opportunities in most of these areas. 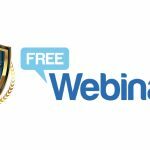 PSA Security Network hosted a six-session track, with members of PSA committees and other industry subject matter experts presenting sessions on leadership, sales, marketing, RMR and project management. Organizers said this year’s event featured a larger show floor — an additional 4,000 square feet above last year — with more exhibits than in previous years. Specially themed exhibit areas also experienced growth, including the Unmanned Security & Safety Expo, Connected Security Expo, Public Security & Safety Expo, and Connected Home. 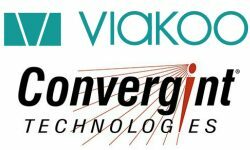 New for this year was the Emerging Technology Zone with 40 participating vendors. Among other technology highlights, SIA’s annual New Products Showcase (NPS) attracted more than 120 entries, covering 29 product and service categories. IPConfigure’s Orchid Core VMS for Axis Camera Application Platform (ACAP) won the coveted Best New Product category. 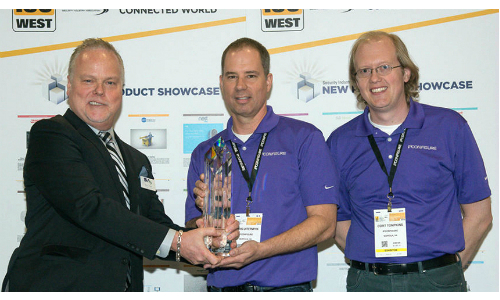 The Judges’ Choice Award was presented to Allegion for its Von Duprin Remote Undogging and Monitoring Kit. You can view the complete list of winners here. On the eve of ISC West, SSI hosted its annual SAMMY Awards, SSI Industry Hall of Fame induction and Most Valuable Product (MVP) Awards presentation. Go here to view the individuals and companies honored during the standing room only affair. Don’t miss SSI’s May issue for additional reporting on ISC West 2018. Also, the June issue will be replete with sales and marketing best practices from this year’s SAMMY winners, plus which vendors received top honors in each of the MVP Awards categories. See the July issue for in-depth profiles of this year’s installer and installation award winners. 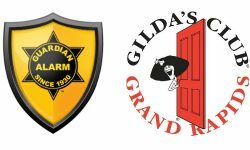 The 2018 Hall of Fame inductees are featured in the March issue and securitysales.com/HOF. 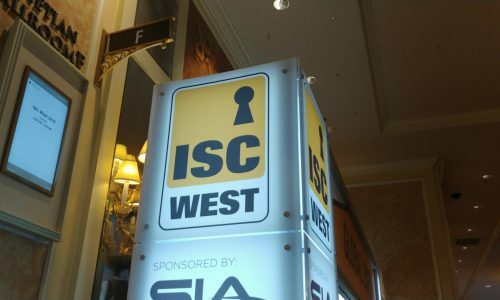 ISC West 2019 will be held April 10-12, with SIA Education@ISC sessions April 9-11.